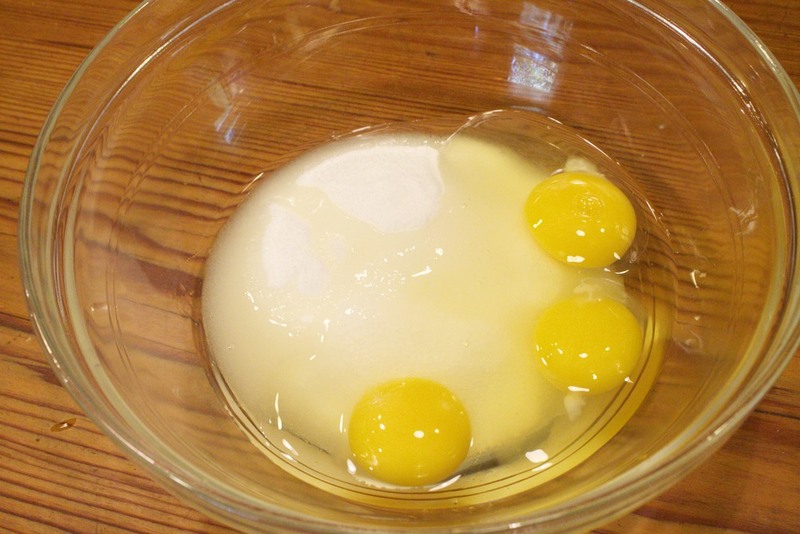 Start by separating the room temperature eggs. 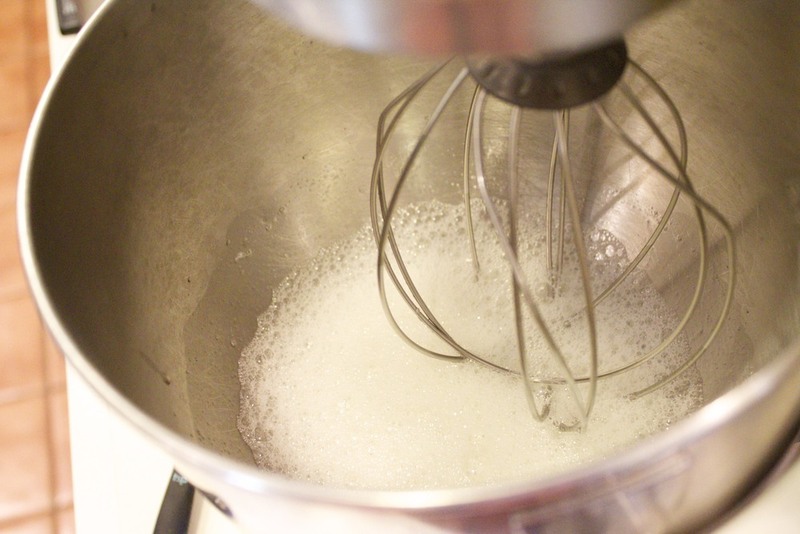 In the bowl of your mixer, add the egg whites, cream of tartar and a pinch of salt and beat until the whites start to get foamy. Now add the sugar, corn starch, lemon juice, lemon extract, and vanilla and continue beating until stiff and glossy. This is when I decide how I'm going to serve it. You can make individual servings or 1 big meringue. Today I made 4" individual servings. On a piece of parchment paper, trace around a glass the size you want the meringue to be. 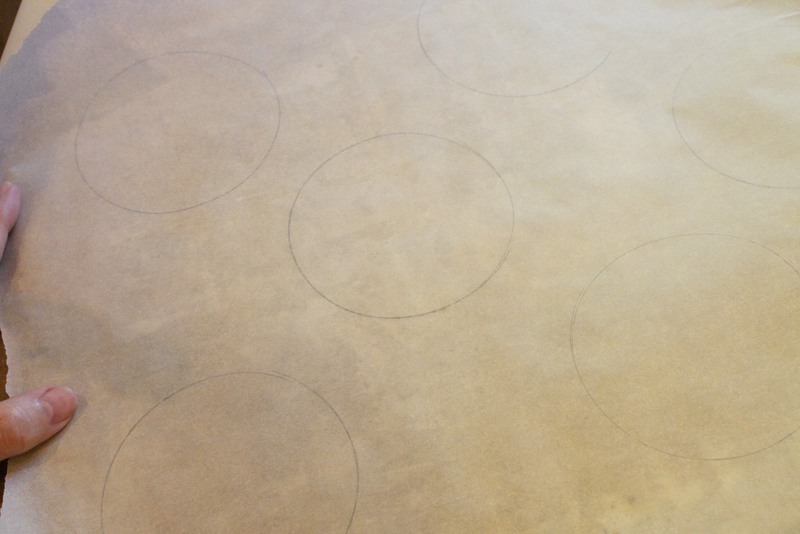 Turn the parchment over and you will be able to see the circles through the paper. 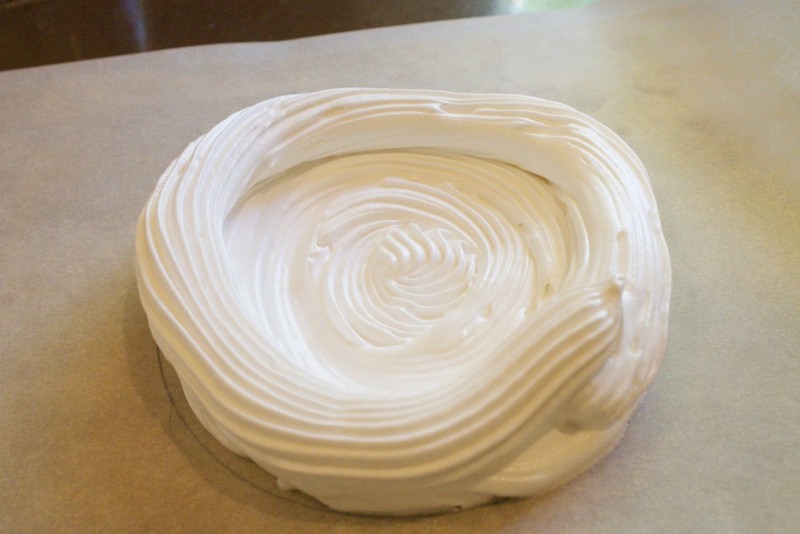 Now pipe the meringue onto the tracings in a circular pattern, starting in the center and working out. 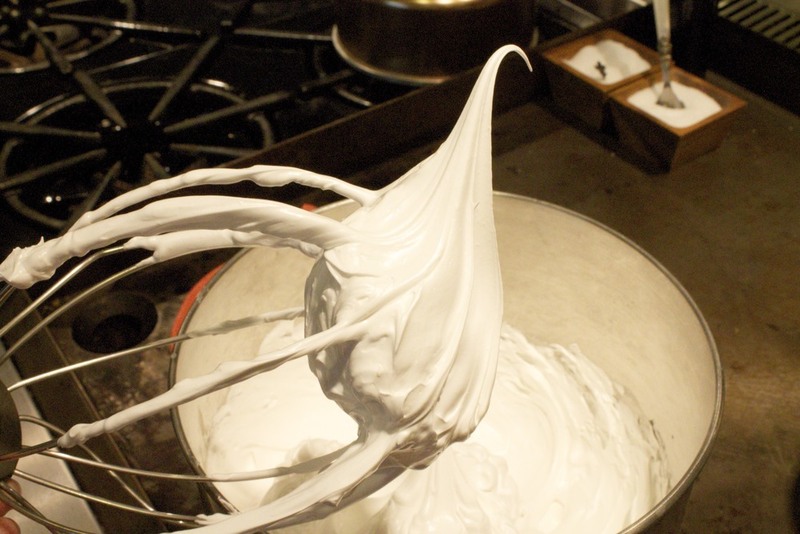 When you get to the outer edge, make a second layer of the meringue so that the outside has a double layer. This will make a lip for the curd to fill. If you don't want to pipe it, just use a spoon to place the meringue in each circle and make an indentation for the curd. 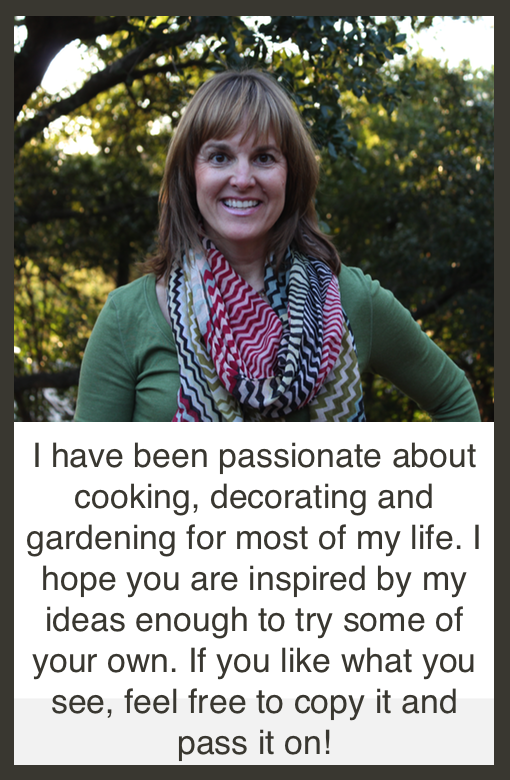 This will make a more rustic product, but sometimes that what I want. Repeat with the rest of the meringue. I made 12. Bake at 180 degrees for 1 1/2 hours. Turn the oven off and let them cool completely in the oven. A perfect meringue has a crunch on the outside but is still chewy on the inside. It should be slightly brown. 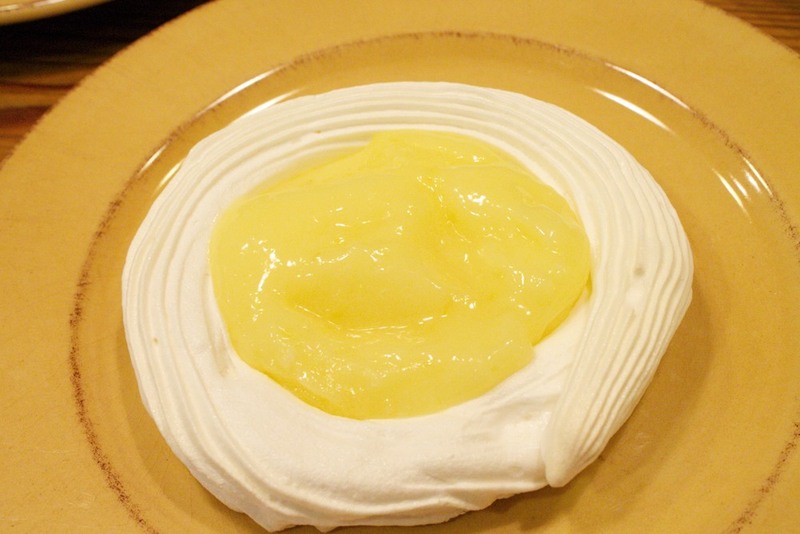 While the meringues are in the oven you can make the lemon curd. This is the easiest lemon curd you will ever make. i used to make it over a double boiler, stirring forever until I came across this microwave recipe. It's just as delicious and takes a fraction of the time. 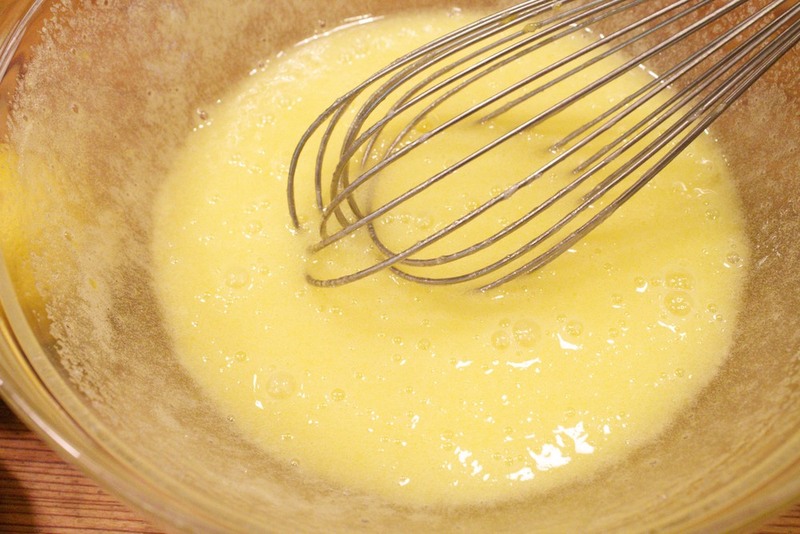 In a BIG microwave-safe bowl, whisk together the sugar and eggs until smooth. 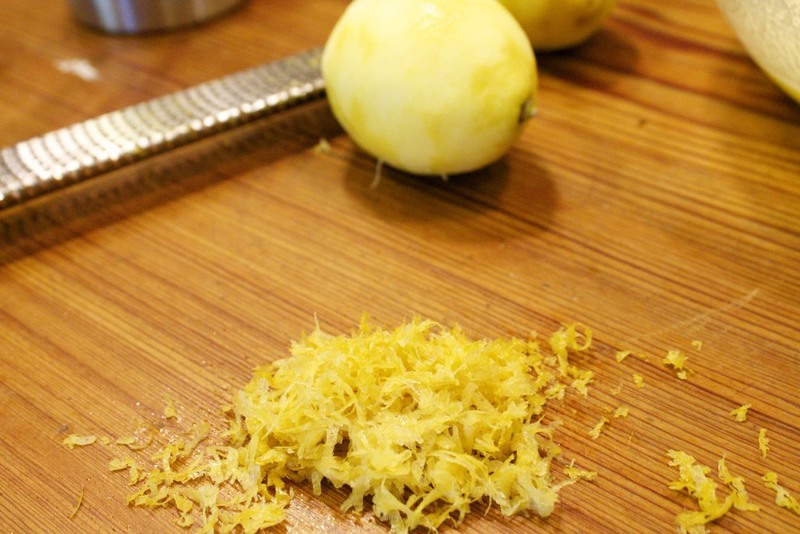 Stir in lemon juice, lemon zest and butter. Cook in the microwave for one minute intervals, whisking after each minute until the mixture is thick enough to coat the back of a wooden spoon. Microwaves vary, but it took me 6 minutes to reach this point. Remove from the microwave and whisk again. When the curd is ready, transfer it to a container that has a lid. Before you put the lid on, take a piece of plastic wrap and put it on the curd so that it is touching it all around. This keeps the curd from forming a dry skin on top. Then put the lid on and refrigerate until ready to serve. When you are ready to serve your dessert, place a meringue on a plate, spoon the curd into the well then top with berries. beautiful! Posted in In The Kitchen and tagged with lemon, meringue, lemon curd. July 24, 2013 by Lynn Adams.